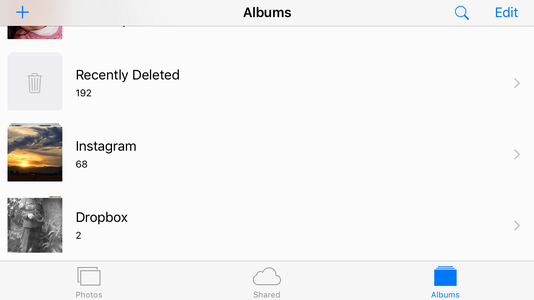 / Recover Lost “Other” Space on iPad or iPhone? Recover Lost “Other” Space on iPad or iPhone? My Apple iPhone 6 Plus seems to be filling up even though I haven’t added any new apps, songs or movies. I take a lot of photos, but I delete them once I’ve done a backup. What’s the fix to recover disk space on my iOS device? Sounds like you have an unusually good handle on managing the storage space on your iOS 9 device, for which I compliment you. Most people don’t really think about the fact that whether you have an iPhone or an iPad Pro, iPad Mini or other iOS device (even an iPod) that it has a finite amount of storage space and every app, every song, every TV episode that you download consumes some of that space. Sometimes a lot of that space! 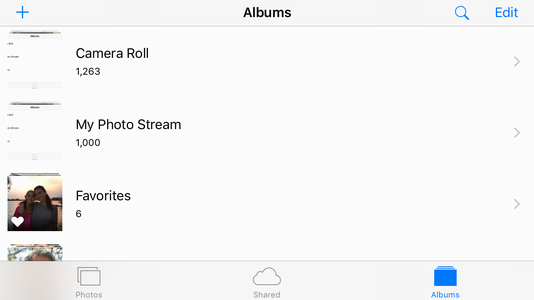 Apple’s solution seems to be just making larger and larger storage options for devices. Heck, your iPhone 6 Plus has an option where you can get 64GB of storage and the newer iPhone 6s Plus can go up to 128GB. Will the iPhone 7 have 256GB and the eventual iPhone 8 have 512GB? Seems like it! 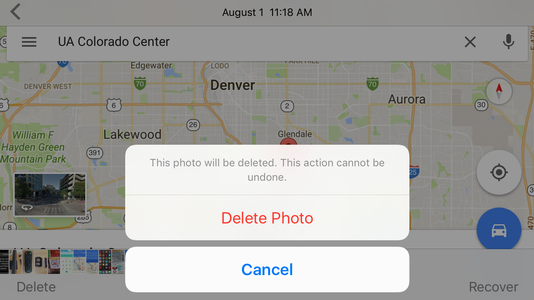 But there are a few things that can eat up a lot of space, and the chief of those is the fact that when you delete a photo or video from your camera roll, it’s actually just moved into a “holding folder” and not actually deleted. Take lots of videos of your cat or children and you can have a clogged iPhone without even realizing it! Mine has 192 photos and videos. That can be a substantial amount of space, depending on whether they are videos or not! It’s almost impossible to see, but the bottom red text superimposed over the image shows how old it is. These all say “< 1 Day”. 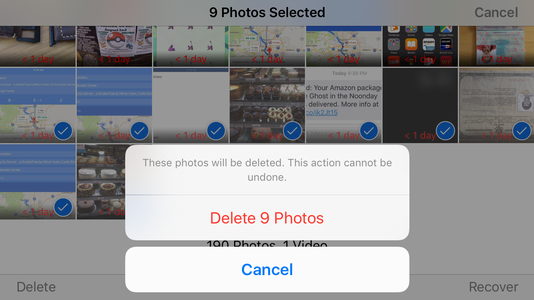 After 30 days they are automatically deleted, but if you’re a busy videographer or photographer, that’s still plenty of time to accumulate a big darn album of content you thought you’d already deleted! 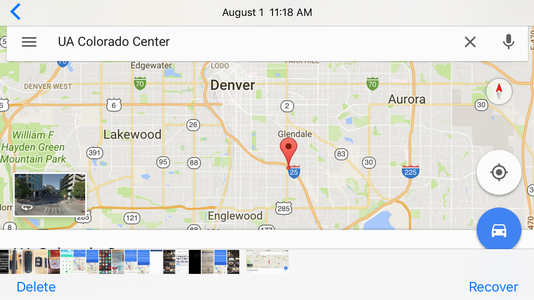 Notice on the top it shows the date and time that the image was captured (Aug 1, at 11:18am) and the bottom has two options, Delete and Recover. Realize you actually do want to pull this image or video out of the trash? Tap on “Recover”. Easy enough! Between the two, if you’re eating up disk space on your iOS 9 device, this is how you can recover some of it quickly and easily!